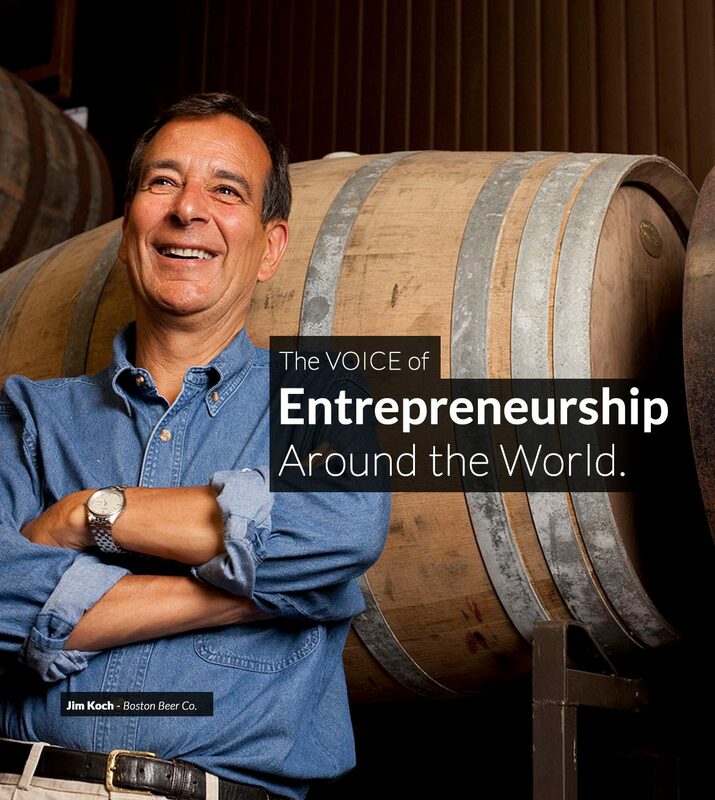 The Voice Of Entrepreneurship – Entrepreneur magazine seeks to inspire, inform and celebrate entrepreneurs. We offer real solutions to the challenges you face as an entrepreneur, including tips, tools and insider news to help build – and grow – your business. 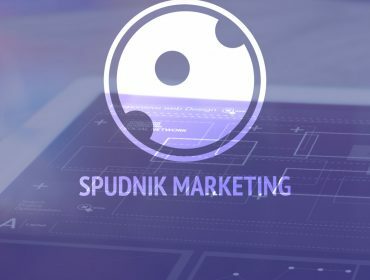 Client – Entrepreneur Media Inc.